'I went closer to talk to the police. I told him I know of someone who has been working hard to ensure police is reformed. 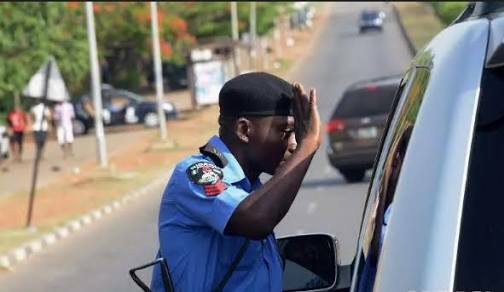 The policeman asked, "is it SEGA @segalink? The lady said "wait it's not yet Sega issue, I can handle it"